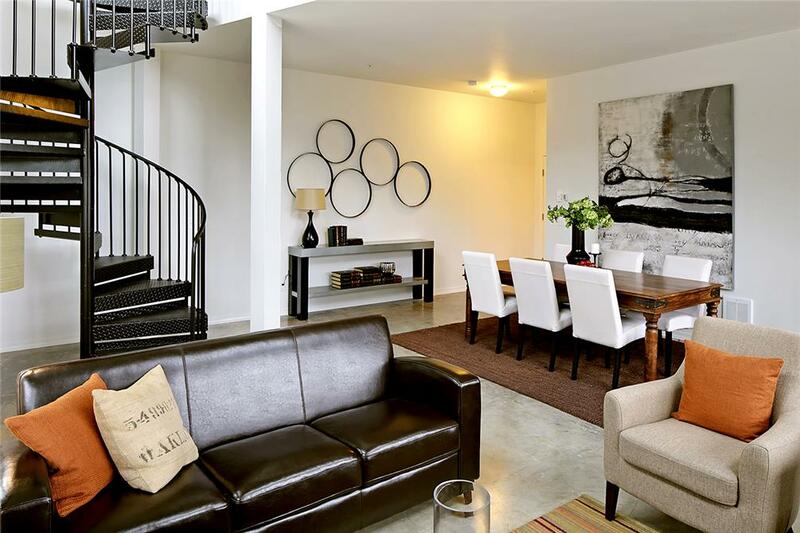 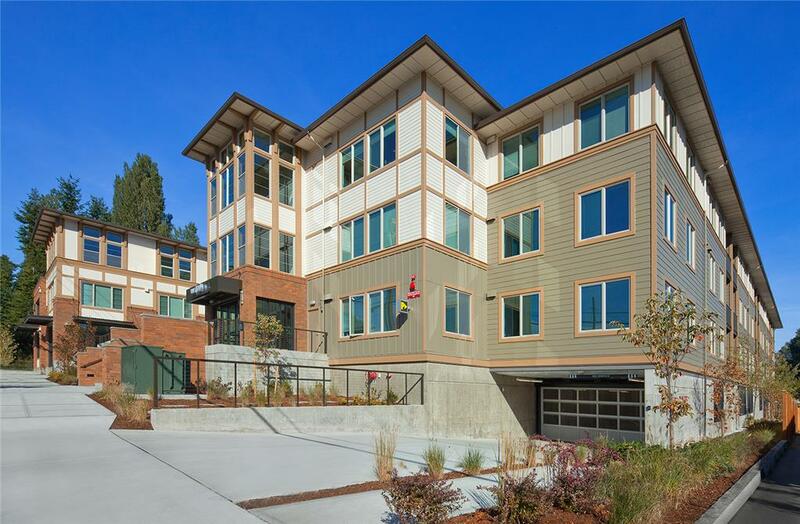 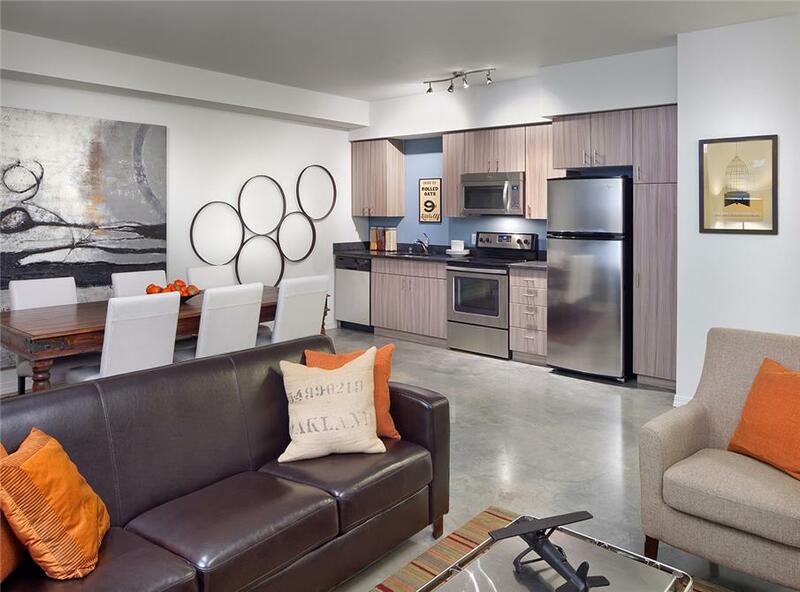 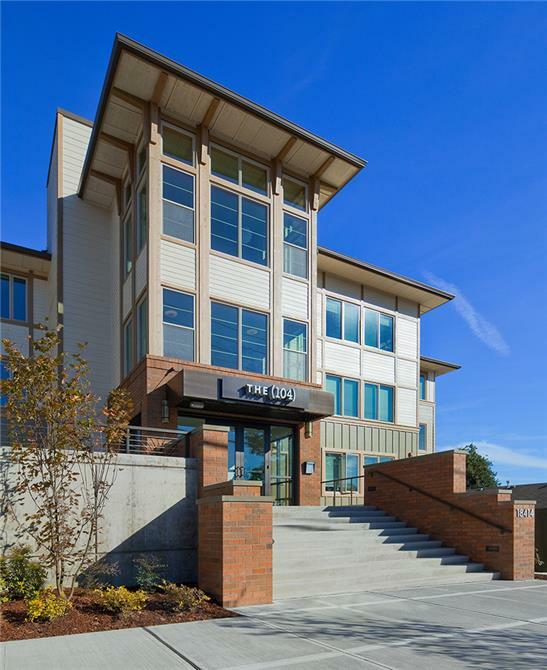 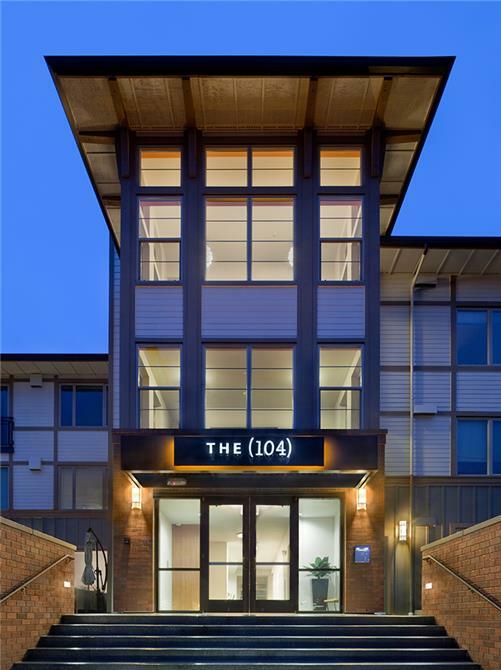 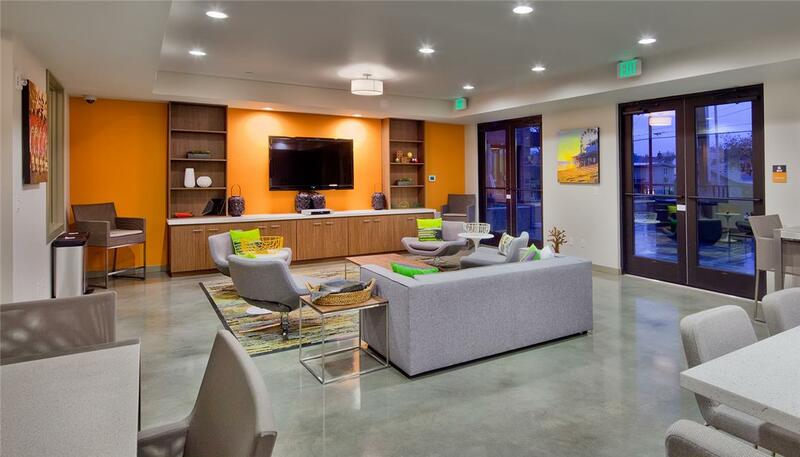 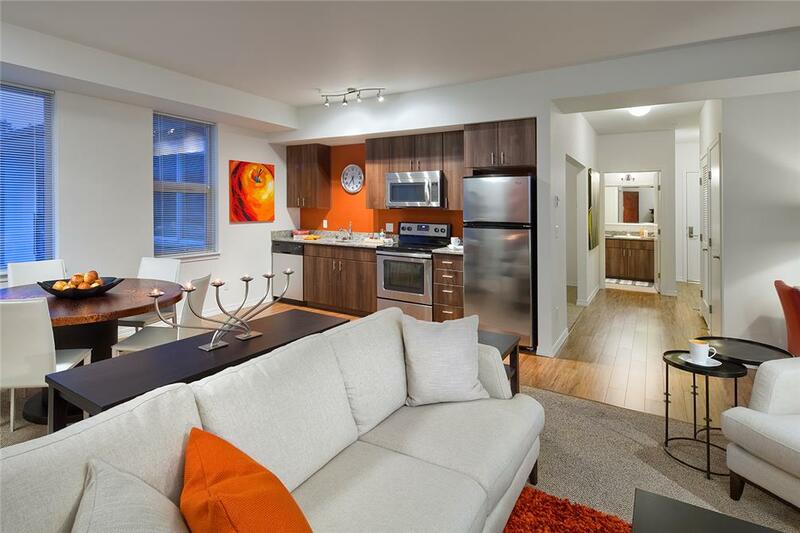 Located within Bothell's downtown redevelopment area, The 104 appeals to a younger demographic whom appreciate contemporary and industrial design. 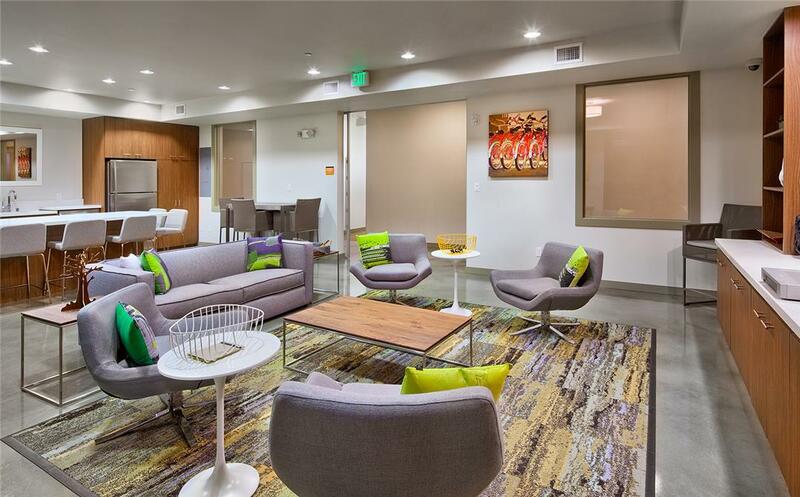 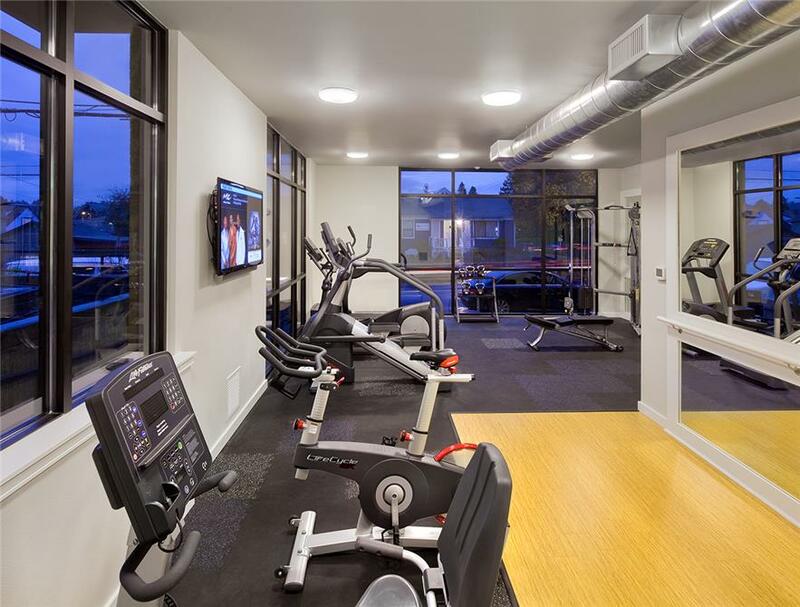 Studio and one-bedroom apartment units fit for working-class singles and students attending the University of Washington Bothell campus, can enjoy amenities including the community lounge, fitness center and dining room. 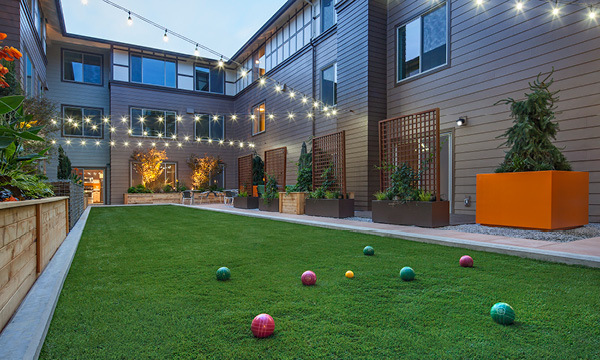 A centralized courtyard extending the length of the project has a fire pit ideal for outdoor social gatherings and enjoyment.